HOUSING HOPE Blanca Carrasquillo, executive deputy director of operations, truly embraces her role: Providing tenants, which include the elderly, with the assistance they need to get back on their feet. “We need tenants who leave public housing with a legacy of success,” she says. 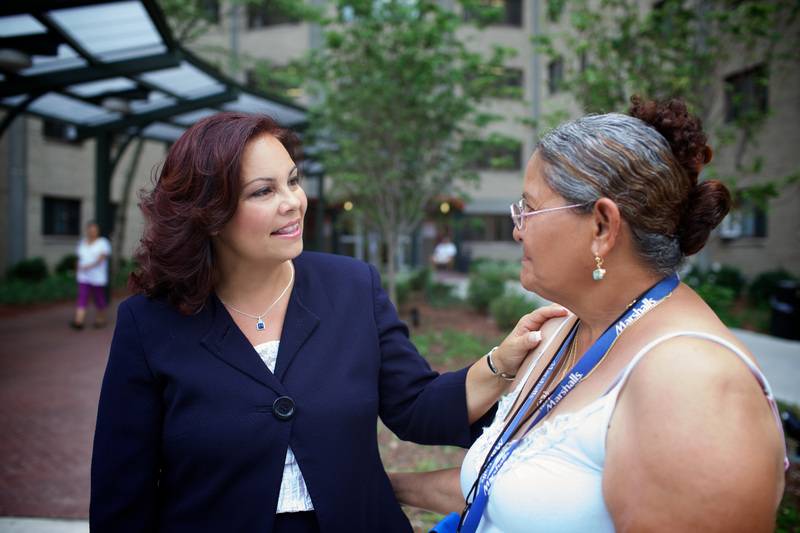 Indeed, Carrasquillo progressed from low-income public-housing coordinator, to site manager of a low-rent, public-housing complex, to chief of program monitoring and lease enforcement, to director of equal-opportunity compliance and resident selection. Today, she excels as deputy executive director of operations. “With 28 years of service and tenure in all departments and field sites, I have a unique history and knowledge that no other employee has amassed,” Carrasquillo says. “My favorite aspect of my job is solving difficult problems that can’t be done without my intervention.” Approximately 25 percent of BHA’s public housing is in small buildings scattered throughout the city, and Carrasquillo tries to visit remote locations every day. 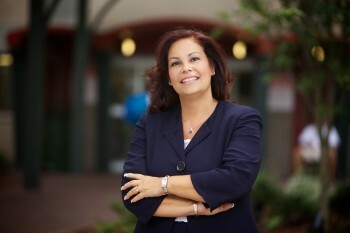 As a young child, Carrasquillo played the role of translator and guide for her family, Cuban refugees struggling to adapt to a new way of life in Bridgeport, CT. Years later, she has made a career helping people in transition. In December 2010, when she was driving to work, Carrasquillo received a call from the foreman at a housing site where children were left alone in an apartment. Carrasquillo responded immediately, and found that the housing unit was dirty and unfurnished. She gave the tenant—a mother of two children—a deadline to clean her unit that same day. Meanwhile, Carrasquillo initiated a collection that provided beds, sheets, blankets, a turkey dinner, and Christmas trees and gifts for the family. Interesting fact: The city is known for its famous resident, showman, and once-mayor P.T. Barnum, who later founded the circus that became the Ringling Bros. and Barnum & Bailey Circus. BHA has won awards for its Stable Family Program, which offers family counseling and social-services support. “Several family housing sites have after-school programs, and all sites have recreational activities. We also have an extensive summer program for children and teenagers,” Carrasquillo says. In Bridgeport, which has a large Hispanic population, the BHA is currently collaborating on a Section 8 voucher program that makes apartments available to homeless families. Social services and job-placement assistance will also be available. In addition, the organization recently broke ground on a project that combines affordable housing with a community medical facility, scheduled for completion this year.